HEC-26 FHWA Fish Passage Culvert Design Guide | WEST Consultants, Inc.
WEST Consultants was retained by Kilgore Consulting and Management to assist in the development of Hydraulic Engineering Circular (HEC) No. 26, “Aquatic Organism Passage Design Guidelines for Roadway Culverts” for the Federal Highway Administration. This document presents procedures and best practices for designing culverts to facilitate aquatic organism passage. It refines and optimizes the current geomorphic-based design approaches to provide for aquatic organism passage while providing a procedure based on quantitative best practices. 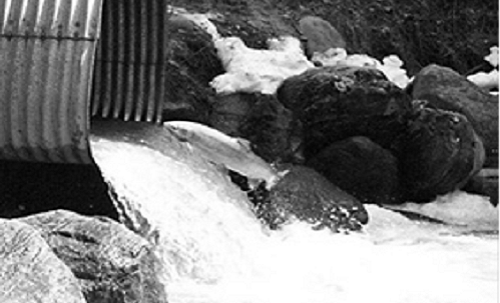 WEST was specifically retained to research existing fish passage design methodologies, develop conceptual design procedures and methodologies, apply the selected design methodology to case study examples, and to write sections of HEC-26.